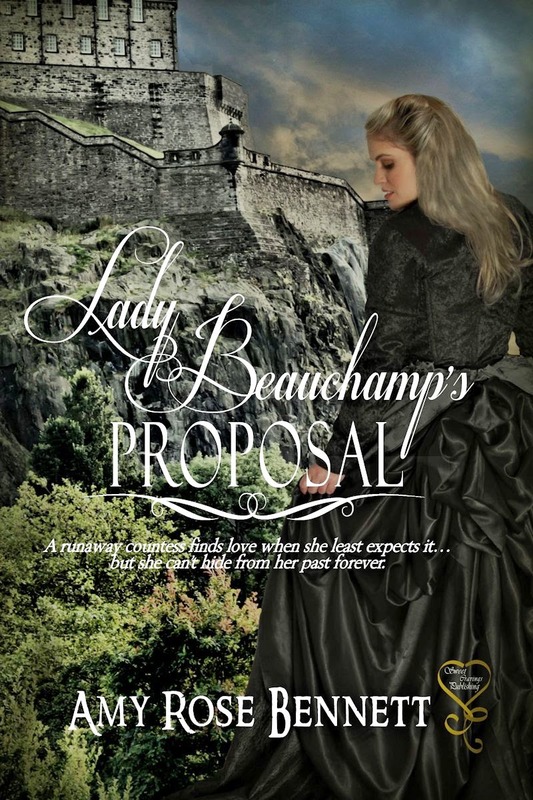 Book Blast of Amy Rose Bennett’s Lady Beauchamp’s Proposal w/a $25 GC giveaway! Hi Victoria. Thanks for dropping by to check out my book and for saying you liked my cover and the excerpt! 🙂 . Cheers, Amy. Thanks very much for commenting that you liked the excerpt, Lori, and that you’d also like to read my book 😀 ! Thanks, kp. Glad you enjoyed it. And thanks for stopping by! Thanks, Lee! Good luck in the giveaway! Thanks for featuring my book on your blog today 🙂 Very appreciated!